Previously, we saw that BlackBerry pushed back the shipment date for the recently announced BlackBerry Priv on their website. 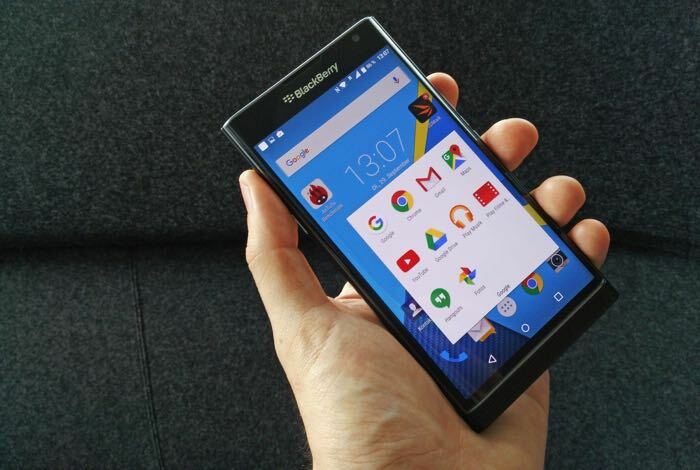 It seems that BlackBerry Priv is seeing a strong demand in the regions it launched as the company has sent an email to the customers who pre-ordered the device regarding the delay. The reason being cited is the strong demand, but the company assures that the shipments will be made no longer than November 24th, and the customers will be sent their tracking codes via email. This is a follow-up to the email we sent you on Friday to keep you updated on ShopBlackBerry PRIV pre-order deliveries. Due to demand, there has been a delay in shipping PRIV smartphones to some customers who pre-ordered. We continue to deliver PRIV devices and expect all remaining pre-orders to arrive no later than November 24th. Once your order has been shipped you will receive a confirmation by email so you can track your order. The handset comes with a decent set of specifications, as well as a physical slider keyboard for faster typing. There’s a 5.4-inch display with a resolution of 2560 by 1440 pixels, a Snapdragon 808 processor, 3GB of RAM, 32GB of internal storage, and ships with Android 5.1.1 Lollipop as its operating system.